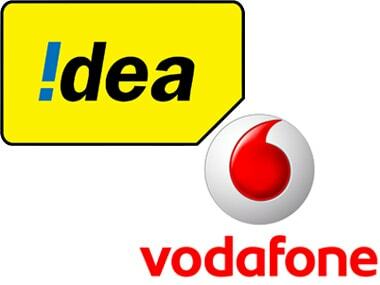 The Vodafone-Idea merger will create the country's largest mobile service operator. 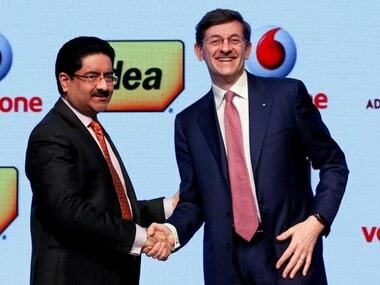 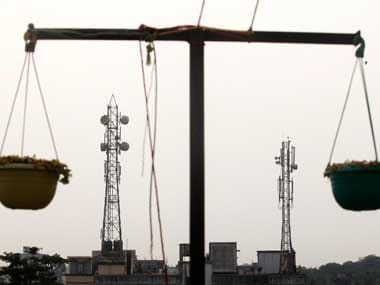 Idea, part of the metals-to-financials Aditya Birla conglomerate, intends to use the funds to reduce debt including loans for airwave purchases. 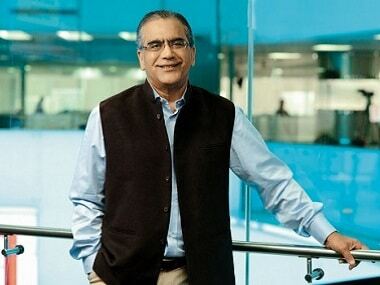 Aroon Purie, chairman of Living Media group, has stepped down from active duties at the conglomerate, appointing his daughter Kallie to handle operations. 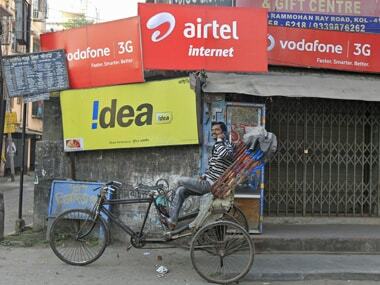 Analysts have said Jio's entry is the catalyst for mergers and exits of some foreign players. 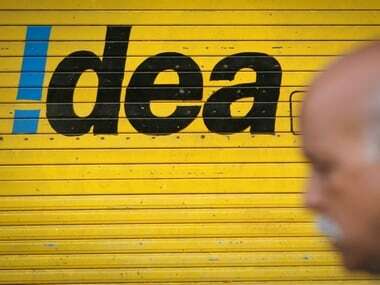 Digital advertising in the country is expected to cross the Rs 255 billion mark in 2020, growing at a CAGR of 33.5%, a CII-KPMG report said. 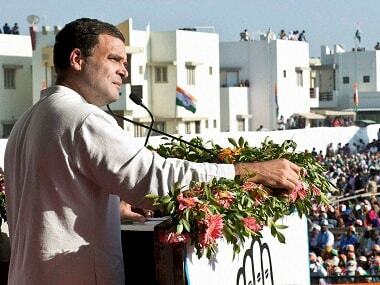 Will Congress vice-president Rahul Gandhi succeed in unseating Prime Minister Narendra Modi from power by “proving” the latter corrupt?